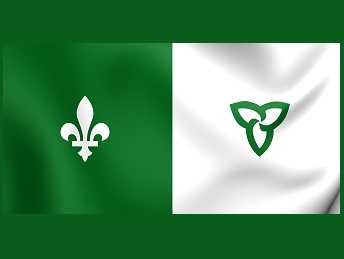 To honour International Francophonie Day 2019, the Law Society of Ontario is hosting a Showcase and Networking reception hosted by the Law Society’s Equity Department. This is an opportunity for attendees to explore and engage with organizations that will be showcasing their French-language programming and services available to licensees and the public. Join us to connect with other Francophones and Francophiles, to learn of resources available to better navigate the professional landscape, to support the development of French language professions and to learn how to better serve Ontario’s French-speaking public.